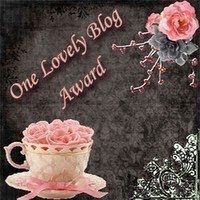 Shutterbug Photography has been granted the "one lovely blog award" by ele3 Event Design & Planning. Thank you very much Kate, Jennifer & Sherrie! 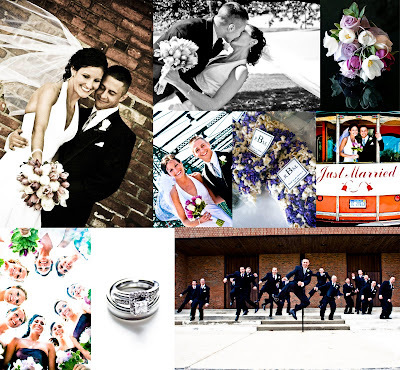 ele3 is a premiere Michigan event design & coordination company. Put together by 3 lovely, talented women whose passion for planning and commitment to quality of detail makes ele3 the perfect choice for making your next event everything you've dreamed of! I accept this award, and I am very excited to share it with the blogging community! 2. Posting it on your blog together with the name of the person who has granted the award and the blog link. 3. Passing the award to other blogs that you enjoy following. 4. Remember to contact the bloggers to let them know they have been chosen for this award. Ashley Hart & Scott Miller wed on May 30th 2009 at Bay Pointe Inn on the shores of Gun Lake. 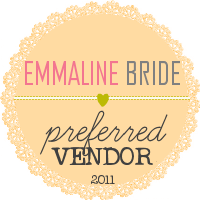 The Bridesmaids wore black dresses adorned with bright green sashes and carried bouquets of of abundant pink peonies. Between the Ceremony and Reception guests enjoyed live music, cocktails and hors d'oeuvres on the lawn while the wedding party went for a ride around the lake in a pontoon boat. Two special guests included the bride & grooms dogs Maggie & Maya who were more then excited to take part in the wedding photos! The details of this day included pink flower balls, small stones holding down the table numbers, and a table with framed photos of all parents & grand parents of the bride & groom on their wedding day! Mike Krol & Rachelle Burns wed on Saturday May 16, 2009 on a sunny, windy day at St. Jude in Grand Rapids, Michigan. The Bridesmaids wore plum strapless dresses with bouquets of matching purple tulips. Between the Ceremony & Reception we visited several downtown locations for some fun wedding party shots such as 8th street bridge, and the big red button at Gerald R. Ford Presidential Museum. The wedding party traveled via Trolley and arrived in style to their final destination, the reception, held at Noto's. Guests were greeted at the doors with a glass of wine and the tables were dressed with short and tall vases of purple tulips. Favors were bags of white and purple popcorn significant to the couple since the met while working at the Burns family owned business The Popcorn Factory.